In today’s edition of Things You Neither Wanted Nor Asked For: JCPenney is launching a new apparel label designed to go head-to-head with the H&Ms and Zaras of the world. The department store has begun piloting the line of trendy womenswear, christened “Belle + Sky,” at 50 of its 1,000-plus stores across the country, according to Fortune. A number of items, including fringed jackets, faux-fur vests, peasant dresses, and ruched miniskirts, can also be accessed online, where they range in price from $14.99 to $59.99. 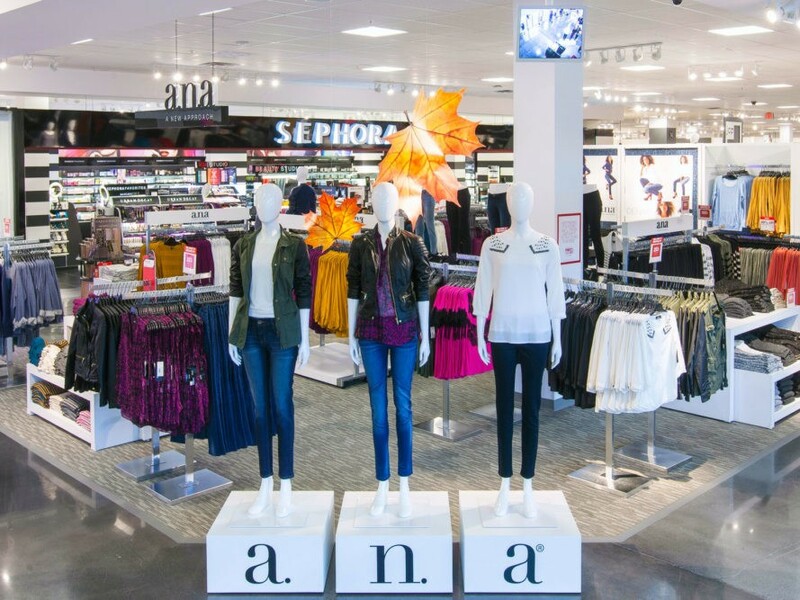 Although JCPenney stocks MNG by Mango, a diffusion version of the Spanish label that is exclusive to the retailer, Belle + Sky is the company’s first in-house “fast fashion” brand, according to JCPenney CEO Marvin Ellison, who spoke at the Goldman Sachs 22nd Annual Global Retailing Conference on Wednesday. JCPenney isn’t alone in its push to shorten the production cycle from the typical nine months for U.S. retailers to four for fast-fashion businesses, notes Fortune. In August, San Francisco-based Gap said it planned to adopt a “new product operating model to increase speed, predictability, and responsiveness,” not unlike its better-performing sister company Old Navy. But is flooding the market with even more cheaply manufactured garments the answer? Considering we consume 400 percent more clothing today than we did 30 years ago—and throw away nearly as much—this might be another instance where more not only doesn’t equal more, but it also diminishes us as a society.